CollageKing is Two in One application. 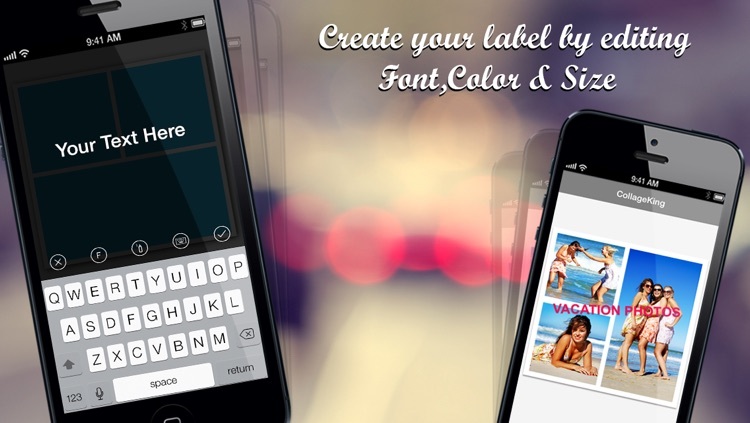 It is combination of both photo frames (popularly known as instapicframes) pro and video collage pro apps. 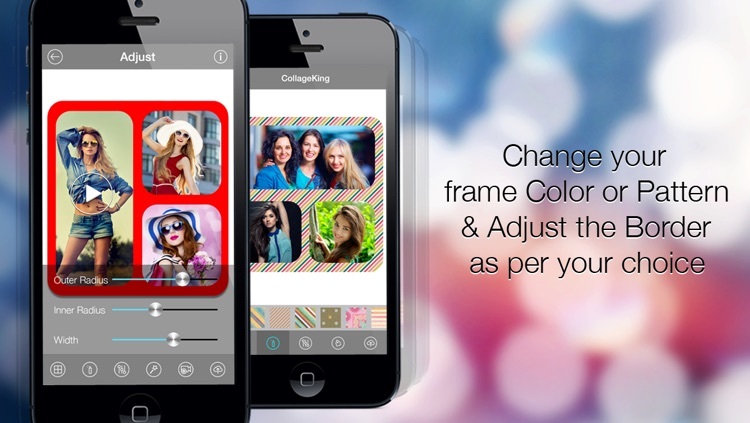 It allows you to create video collages as well as photo collages using over 200 different frames. 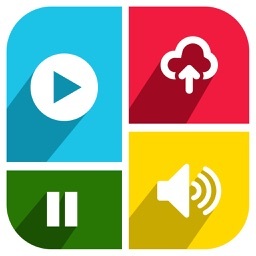 App shows two options in the main screen, Photo frames and Video frames. Select photo frames to create professional quality photo collages. 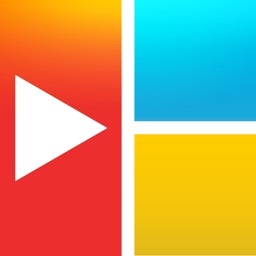 Select Video frames to create high quality video collages. 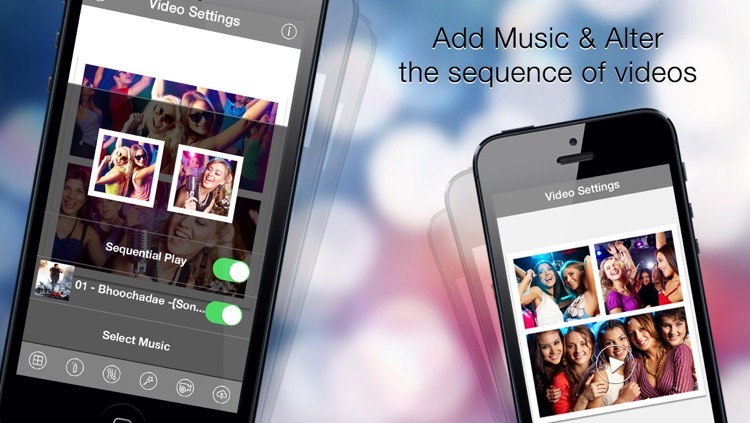 With our Video Collage you can easily create beautiful Photo and Video Collage in few minutes. 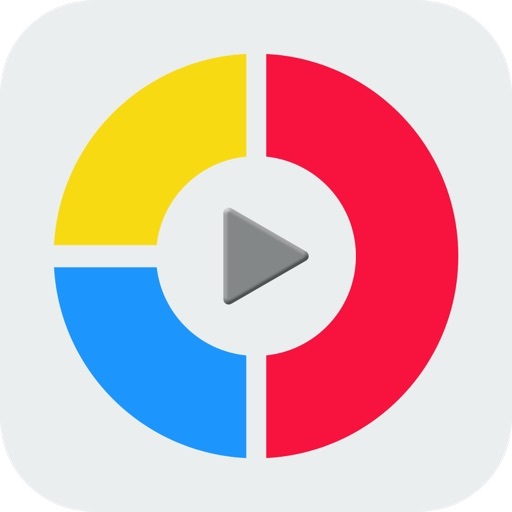 All you need to do is, just choose the photo or video to create collage, add extra effects to your Photos/videos, add music of your own choice and Save that Video. 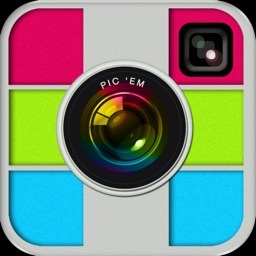 Use Photo Frames (Instapic frames) to frame your photos and post to Instagram! 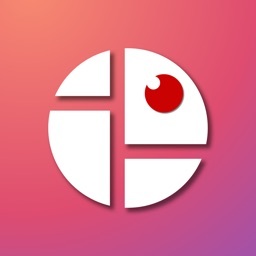 .It helps you combine multiple photos into amazing looking shells/frames/collage and share them with world via Instagram, Facebook, Email, Twitter. 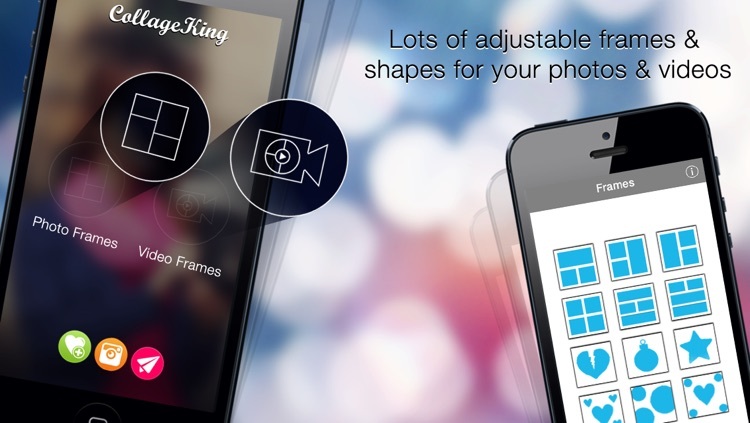 With 100 fully adjustable frames, rounded corners, photo effects, shadows, plenty of patterns and an easy color picker you will always have a unique and distinctive look. One of the best thing about our collage king app is, you can use our app as photo collage maker or as a video collage app. 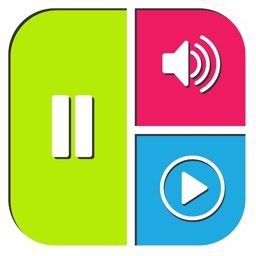 In one app you will get 2 app features! So you don’t need any video/photo collage app anymore.